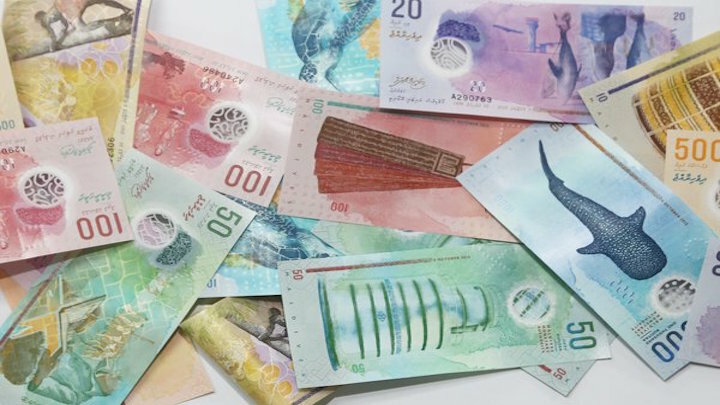 Transparency Maldives has joined a growing chorus demanding the disclosure of people who benefitted from the country’s biggest corruption scandal. 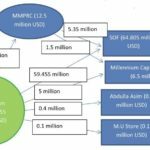 More than US$90 million stolen from the Maldives Marketing and Public Relations Corporation was funnelled through a private company into the bank accounts of 155 individuals, the Anti-Corruption Commission revealed in December. 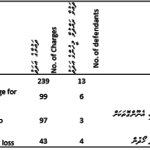 It was the first time the watchdog revealed details of a probe launched before the unprecedented theft was exposed in a damning February 2016 audit report, according to which acquisition fees paid for islands and lagoons leased for resort development was embezzled from the MMPRC. 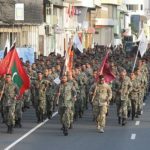 In a statement Monday, the local chapter of Transparency International welcomed recent developments in the MMPRC scandal. 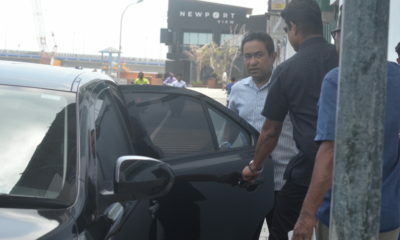 Last week, police asked the Prosecutor General’s office to press charges against former president Abdulla Yameen over alleged money laundering and lying to the Anti-Corruption Commission during its investigation. 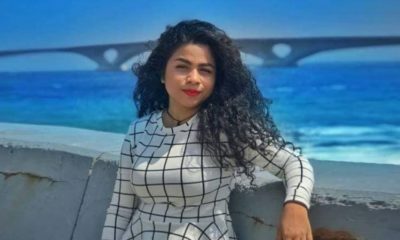 Charges were also sought against Yameen’s lawyer and former legal affairs minister Azima Shukoor, who was accused of being an accomplice. 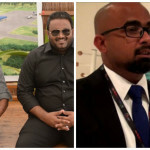 In the face of a growing public outcry on social media, the ACC told the media on Monday that the commission’s five members were considering whether further information could be revealed. 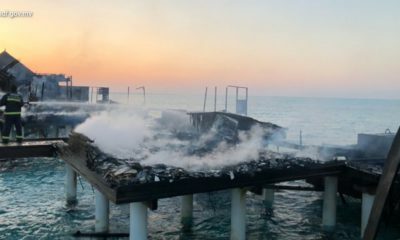 “The extent of the information revealed so far in this investigation is the same as other cases. 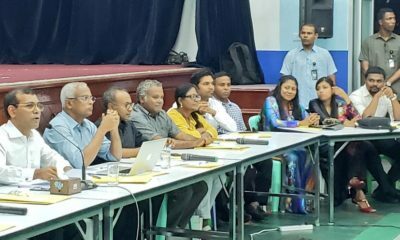 We [commission members] are discussing what other information can be revealed,” ACC Vice President Muaviz Rasheed told Mihaaru. 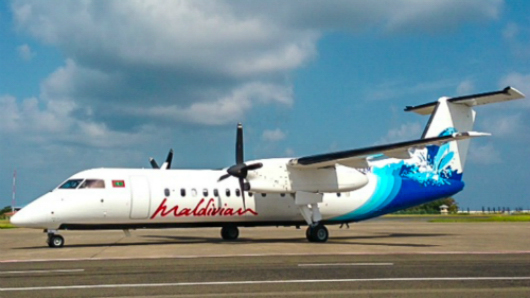 Muaviz was not responding to calls from the Maldives Independent. 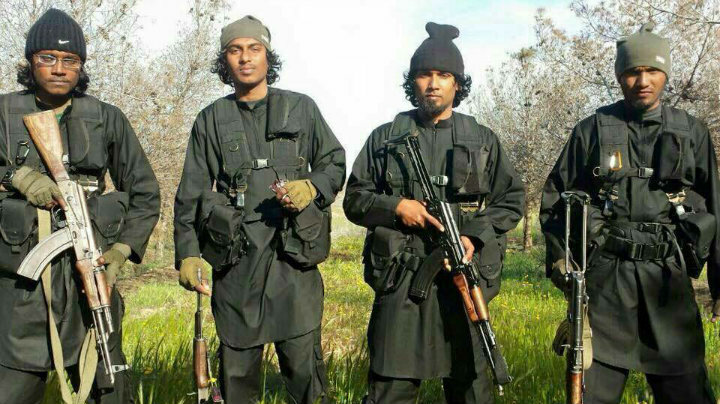 A protest march to call on the authorities to disclose details is meanwhile due to take place in the capital on Friday. 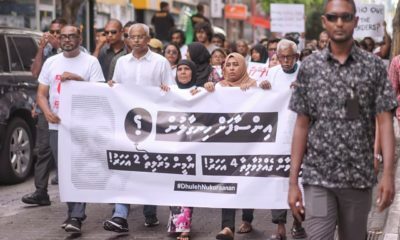 Unaffiliated with any political party, the ‘March Against Corruption’ was announced by former state attorney Mariyam Shunana. 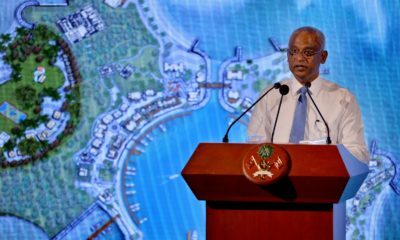 According to the ACC, the findings of its MMRPC probe have been shared with both the police and a stolen asset recovery commission formed by President Ibrahim Mohamed Solih. 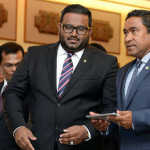 Ibrahim Hood, spokesman at the president’s office, told the Maldives Independent that the only reason that information is being withheld is due to the ongoing investigation. 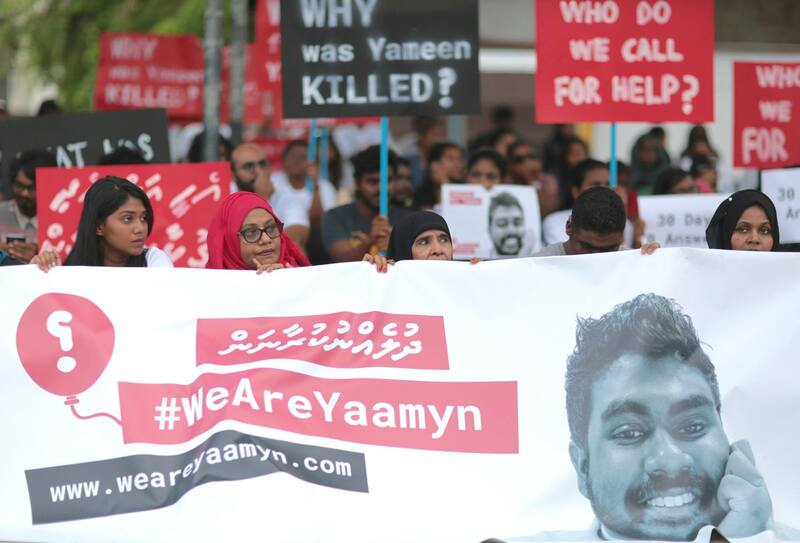 But the public needs to know who the 155 individuals are in order to make informed choices before the April 6 parliamentary elections, Aiman Rasheed, Transparency Maldives’ advocacy and communications manager, told the Maldives Independent. 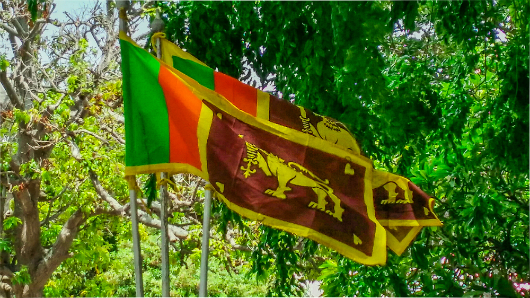 “The main activity through which citizens hold their representatives to account is through elections. 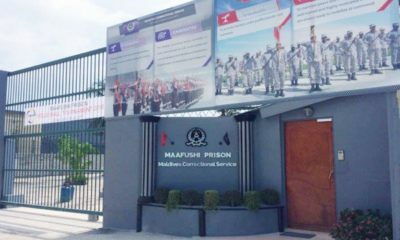 Many beneficiaries of the MMPRC embezzlement who are currently in parliament, are likely running for parliament this year,” he said.